...they treated us to a slick and professional performance, which took this near capacity audience on a trip down memory lane. 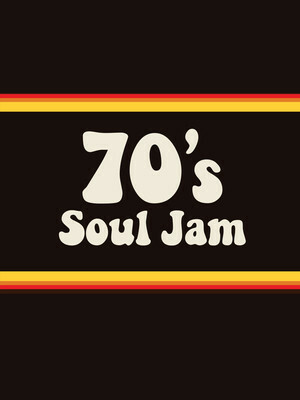 Why See 70s Soul Jam? Legendary doo woppers The Stylistics once again hit the road for the 70s Soul Jam tour! 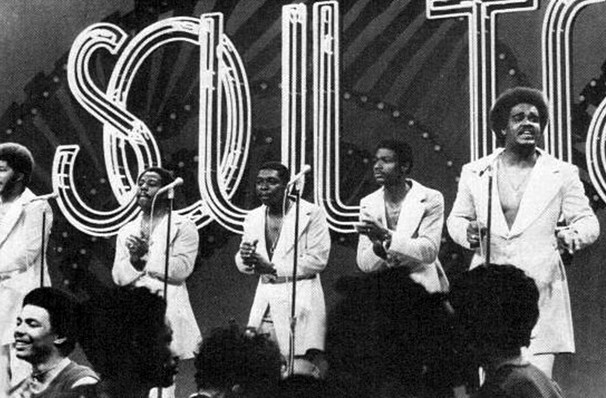 Formed in Philadelphia in 1966 by vocalists Russell Thompkins Jr, Herb Murrell, James Smith, James Dunn and Airrion Love, the dulcet-toned outfit rose to the forefront of the Philly Soul and RnB movement thanks to career-defining funk, soul and disco-tinged smash hits You Make Me Feel Brand New, Betcha By Golly, Wow and I'm Stone In Love With You. Out of all of their contemporaries, the Stylistics had the reputation as being one of the smoothest and sweetest A cappella groups thanks to their penchant for romance-infused balladry (almost all of their hits were scintillatingly slow tempo love songs). Comprised of original founding members Love and Murrell, the Stylistics now tour with added members Barrington "Bo" Henderson and Jason Sharp, both well respected contemprary R&B singers. Sound good to you? Share this page on social media and let your friends know about 70s Soul Jam at NYCB Theatre at Westbury. Please note: The term NYCB Theatre at Westbury and/or 70s Soul Jam as well as all associated graphics, logos, and/or other trademarks, tradenames or copyrights are the property of the NYCB Theatre at Westbury and/or 70s Soul Jam and are used herein for factual descriptive purposes only. We are in no way associated with or authorized by the NYCB Theatre at Westbury and/or 70s Soul Jam and neither that entity nor any of its affiliates have licensed or endorsed us to sell tickets, goods and or services in conjunction with their events.